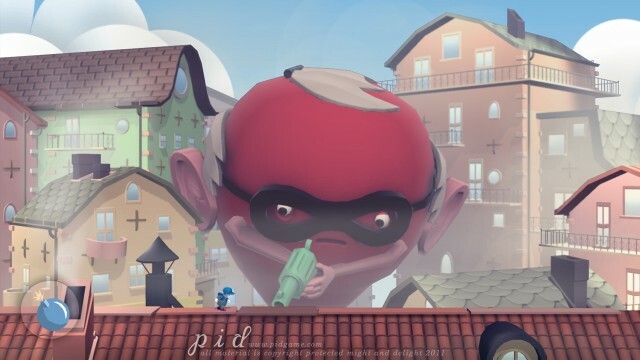 Developer Might and Delight has announced that it plans to make its puzzle-platformer, Pid, more accessible by adding an Easy Mode to the game’s existing Normal and Hard difficulty levels. This new mode will feature redesigned levels, boss encounters that are “much shorter” and environments that are “less-crowded.” The studio will also relax Normal Mode’s abnormally high challenge by evening out the difficulty curve through a multitude of adjustments. Though the initial announcement only confirmed the difficulty patch for the PC version of the game, a public relations representative for Pid has informed XBLA Fans that the patch will most likely be made available to XBLA players at some point as well. No date was provided for either the console or PC patch. Some Pid reviews, including XBLA Fans’ own review, bemoaned the game’s high difficulty levels and the developer took notice. Might and Delight cited feedback from reviews and gamers who purchased the title as the motivation behind its decision to make the game easier.